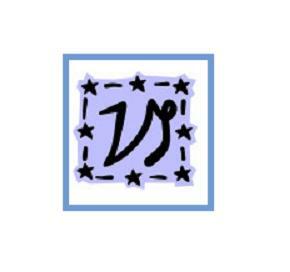 This page features free printable zodiac clipart. The first image shown here represents Capricorn as compatible with Libra. 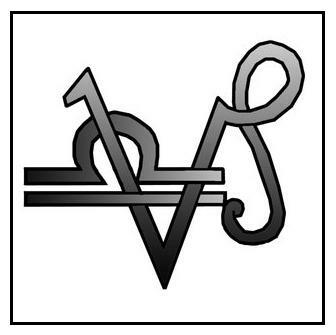 Additional Capricorn clipart images are shown below. Clip art, in the graphic arts, refers to pre-made images used to illustrate any medium. Today, clip art is used extensively in both personal and commercial projects. To print any of these images, just right-click on the chosen image and select "SAVE PICTURE AS from your drop-down menu. This will save it to your picture file for future reference. From there, you can reduce, enlarge or otherwise alter it as needed. These images can be used to adorn your correspondence, design a logo, decorate a web page and for any other purpose you can imagine. For more clipart, symbols, tattoo designs and other free printable items, visit any of the links shown below. 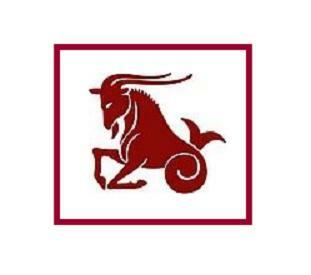 People born under the Western Zodiac sign of Capricorn are born between December 22nd and January 20th. Capricorn men tend to choose conservative occupations. Capricorn women tend to be good at long term projects. 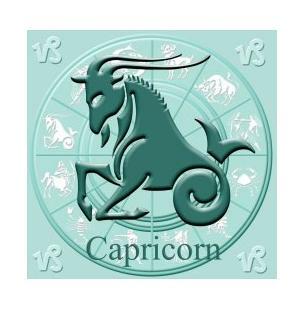 Capricorns in general are ambitious and determined, with a helpful, practical nature. Famous writers born under the sign of Capricorn include Robert Bly, Carlos Casteneda, Rudyard Kipling, Henry Miller, Edgar Allen Poe, J.D. Salinger, Rod Serling and J.R. Tolkien. Famous entertainers born under the sign of Capricorn include Steve Allen, Cary Grant, Oliver Hardy, Alan King, James Earl Jones, Ethel Merman, Howard Stern and Sophie Tucker. Famous musical performers born under the sign of Capricorn include Joan Baez, David Bowie, Xavier Cougat, John Denver, Janis Joplin, Dolly Parton and Elvis Presley. Famous sports figures born under the sign of Capricorn include Muhammad Ali, Joe Frazier, Steve Garvey and Sandy Koufax. Other world famous Capricorns include Joan of Arc, Saint Bernadette, Johannes Kepler, Martin Luther King, Isaac Newton, Nostradomus and Albert Schweitzer. Printable list of Amtrak Train Stations in All 50 States.